The demand for greater efficiency and productivity within industrial and automation applications are the principle drivers in the growth of the global variable frequency drives market. While tougher and more stringent legislation on CO2 emissions nationally and globally is one key driver, it is the need by individual companies for greater efficiencies through the reduction of energy costs, while increasing productivity, that is spearheading growth in the market. According to Invertek Drives, there is an increasing awareness of how VFDs are a crucial part in delivering efficiencies from end-users who in the past were less aware of how the technology was a key component, particularly in the automation process for applications such as pumps, fans, elevators and HVAC applications, in addition to heavy-duty industrial manufacturing and engineering. “Energy costs are a principle factor for any business. 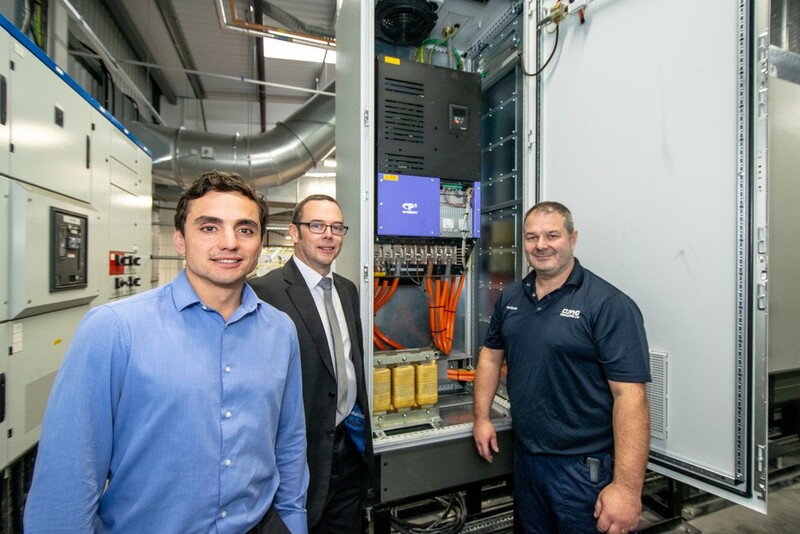 In the past VFDs and the benefits they bring were only really understood by those involved in the installation and commissioning of the end application,” said Rhydian Welson, sales and marketing director, Invertek Drives. “Over recent years, with ever greater focus on cutting energy costs, many end-users now understand how VFD technology can help reduce such costs by between 20% and up to 50% per cent in some circumstances. Clwyd Compounders of Wrexham needed to meet stringent European EN safety standards when opening a new compounder mill. Its focus was on ensuring its rubber compounder mills, capable of operating with bulk weighing up to three tons, could stop within 1/6th of a revolution and reverse. This wasn’t a problem for the Optidrive P2 VFDs used. But by introducing the new VFDs to the existing mills' other benefits would include significant energy savings. “The more efficient control of the Optidrives is providing potential energy savings of over 20 per cent by optimising motor start-up, running and stopping while also reducing wear and tear on the motors, reducing long-term maintenance costs and downtime,” said Kes Beech, technical manager at Invertek. 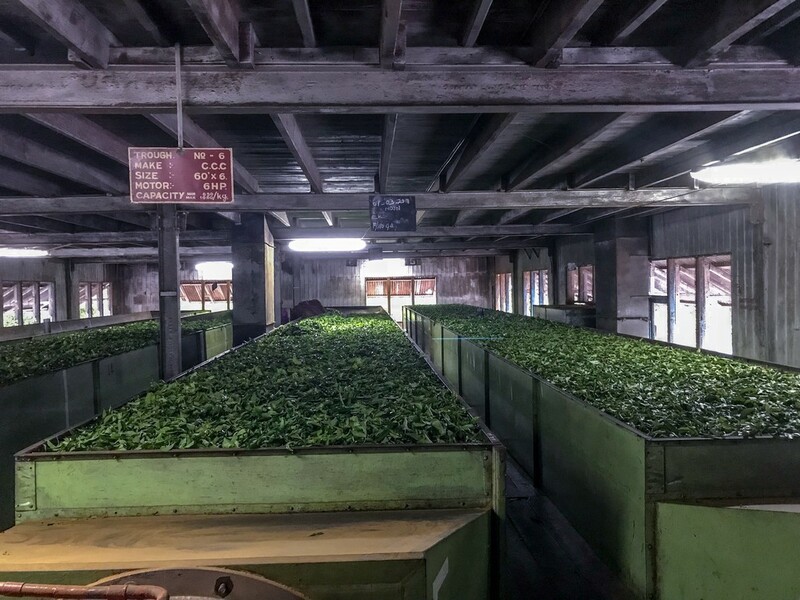 On a larger scale, Invertek’s VFDs are helping cut the impact of the world’s fourth largest tea producing country on the global environment. It is supplying over 200 of its Optidrive Eco VFDs in the first phase of a multi-million dollar project to make the tea withering process more efficient and cutting greenhouse emissions. The Sri Lankan government’s Renewable Energy Resource Development Plan aims to increase the use of renewable energy and decrease the amount of greenhouse gas emissions by 20 per cent by 2020. The VFDs are enabling savings of between 20-25% in energy costs while helping reduce the emissions. 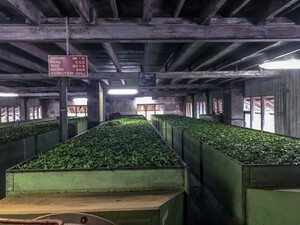 “Each tea withering trough uses large amounts of energy to drive a motor powering fans that aerate the tea leaves to remove the moisture from the tea leaf, drying them by up to 40 to 50 per cent over a 12 to 18-hour period. “By replacing the existing DOL or Star/Delta Starters starters, combined with the efficiencies delivered through the Optidrive Eco, the amount of energy used is being reduced dramatically,” said Nick Thorne, Invertek’s sales manager responsible for Sri Lanka. VFDs are playing a pivotal role in increasing energy efficiency and driving down emissions as a result. SOFT STARTER OR VARIABLE SPEED DRIVE?